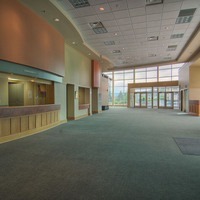 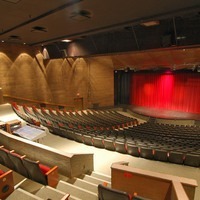 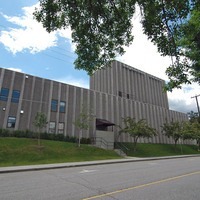 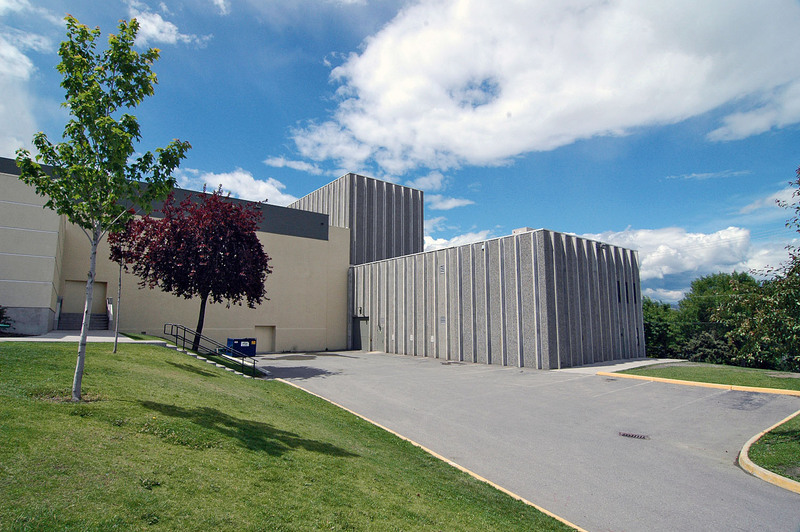 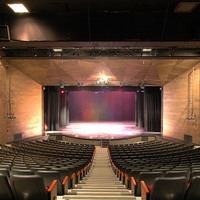 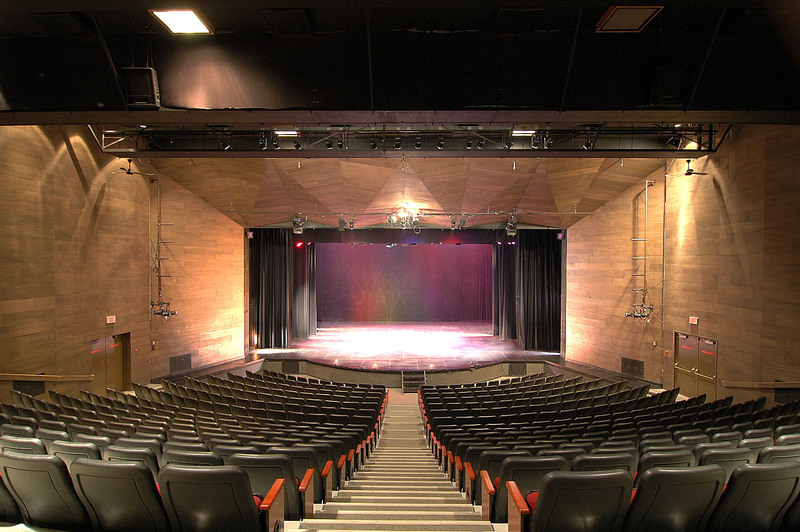 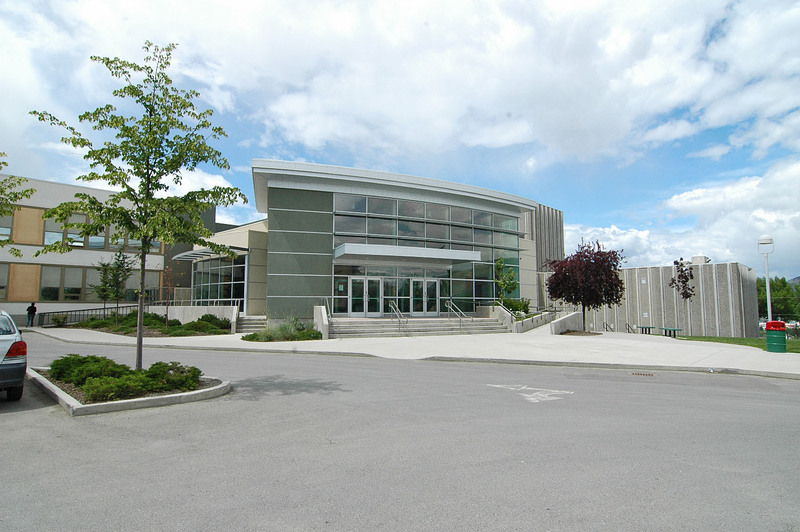 Located at 1300 9th Avenue, Sagebrush Theatre is a 685-seat Proscenium Theatre, jointly owned & operated by the City of Kamloops and the Kamloops/Thompson School District 73 and managed by Western Canada Theatre. 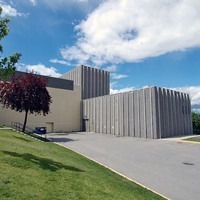 The Sagebrush Theatre is home to Kamloops premiere arts organizations including the Kamloops Symphony, Western Canada Theatre, KISSM, Laughingstock Theatre, performances for School District 73, and numerous local and regional recitals & performances. 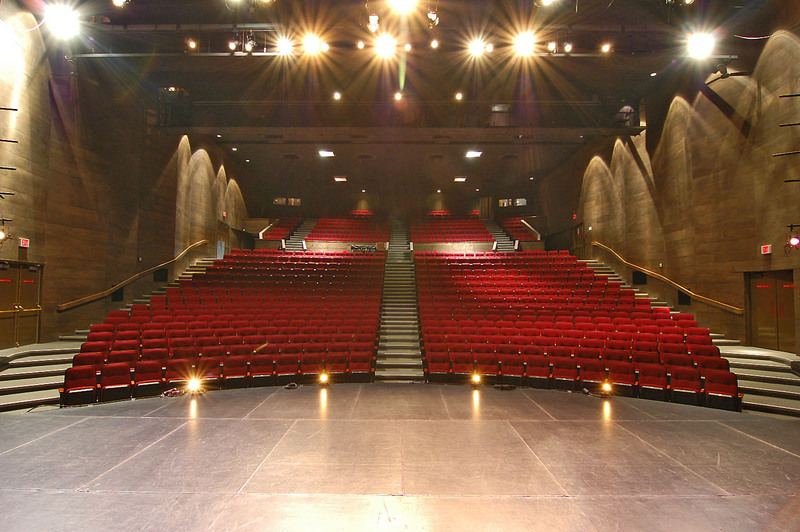 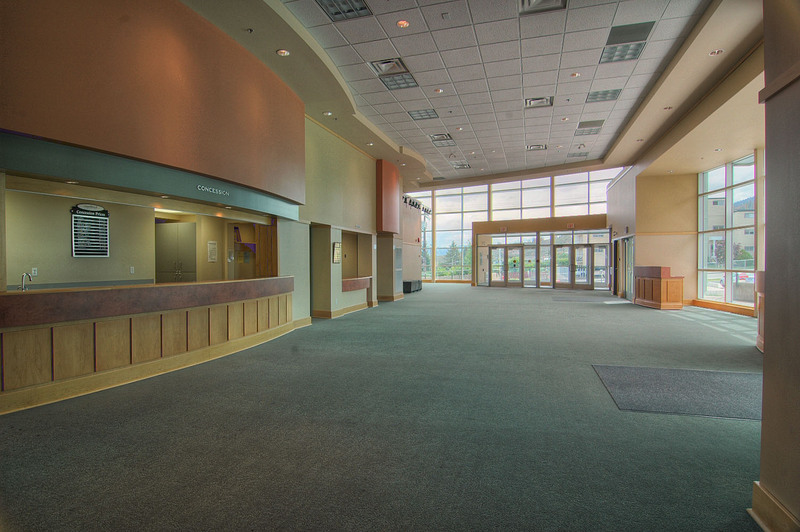 The Sagebrush Theatre is a fully-equipped proscenium theatre complete with a modern lighting & sound inventory, soft goods (draperies), and equipment for theatrical performances. 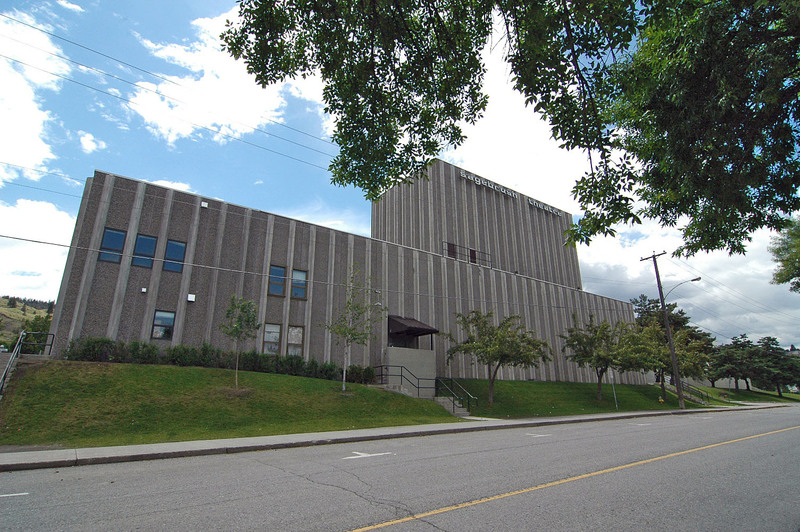 For up-to-the-moment technical inventory, please contact our TD. 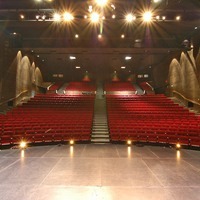 Tickets for Sagebrush Theatre events are exclusively sold through the Kamloops Live Box Office. 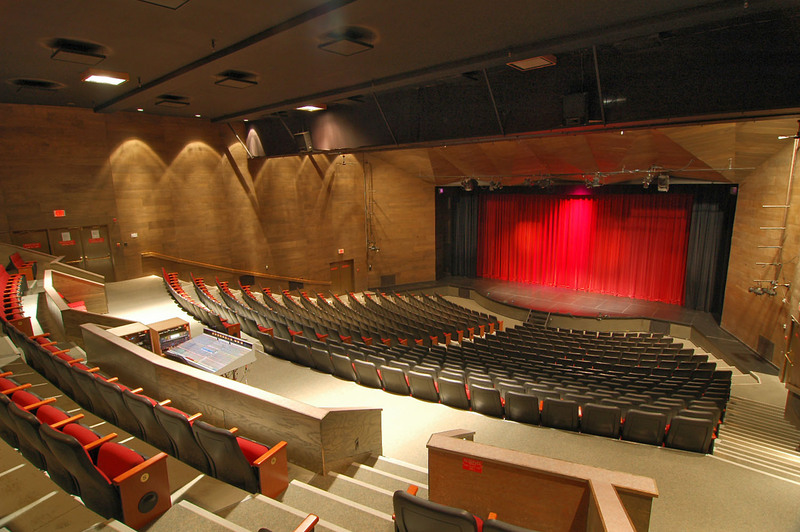 For ticket purchases and event information/listings, please click below. 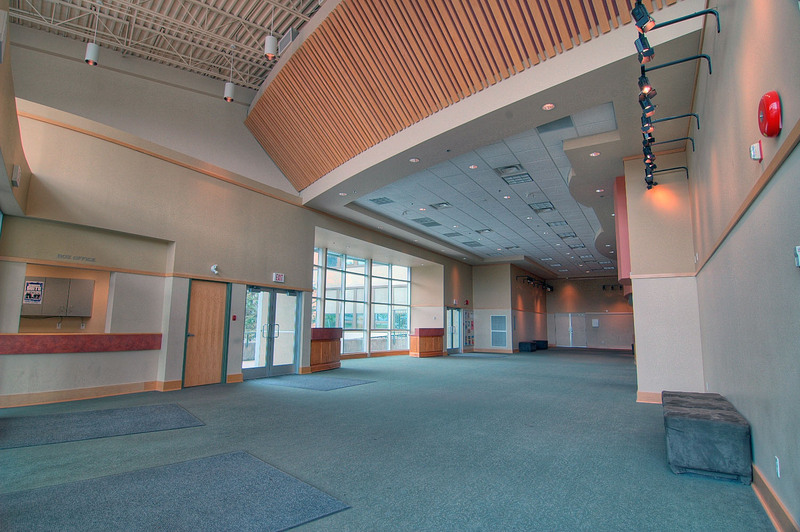 To book the venue, please contact us today!